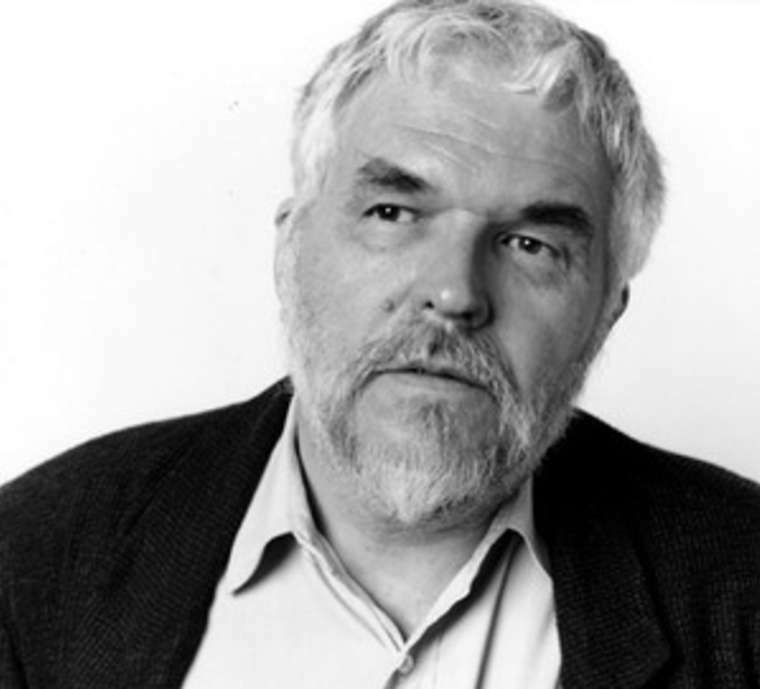 Stan Brakhage (January 14, 1933 – March 9, 2003) was an non-narrative filmmaker. 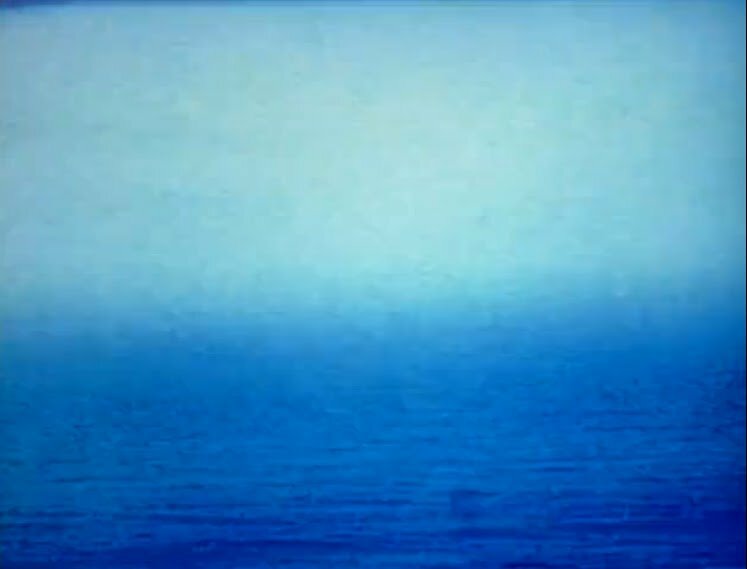 He is regarded as one of the most important experimental filmmakers of the 20th century. He worked with various kinds of celluloid: 16mm, 8mm, 35mm, and IMAX, and was a practitioner of what he referred to as 'pure cinema'. Everyday millions of hand-held self-portraits, or ‘selfies’, are uploaded on to the internet. With today’s personal technologies, private self-representations-made-public seem symptomatic of Guy Debord's ‘Society of the Spectacle’ or Jean Baudrillard’s ‘Simulacra and Simulation’. 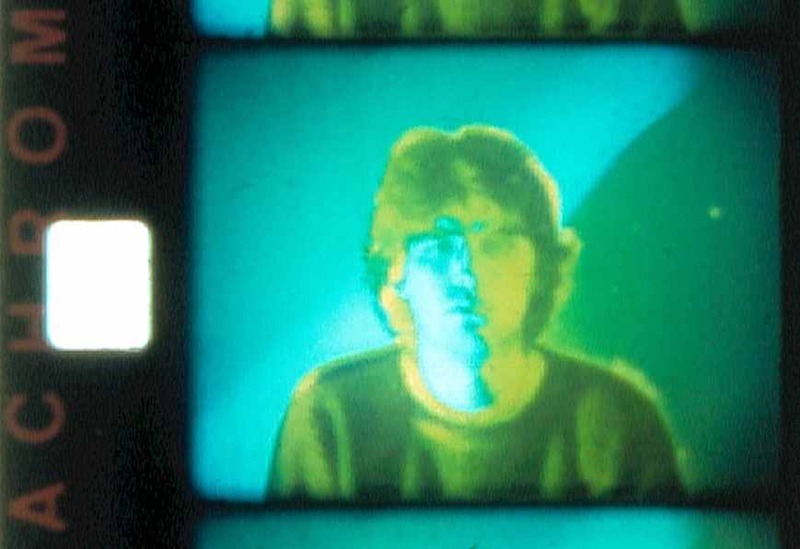 Yet for decades, experimental filmmakers and video artists have interrogated questions of self-identity and -referentiality. With the performing body as the site of action produced in relation to the film apparatus and video system, they offer a powerful critique of the male gaze and, in turn, the seeming narcissism at the center of today’s ‘selfie’ culture. 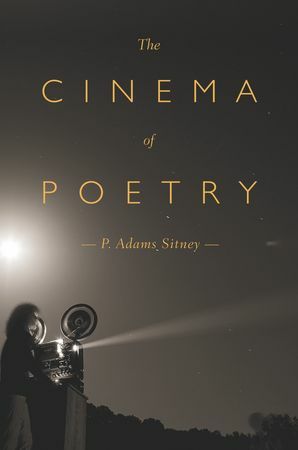 A diverse range of artists and traditions have thereby subversively taken up subjective, first-person cinema and issues of self-performance in order to explore questions of identity, power, memory, and the construction of the self. ‘Mirror Me’ presents a selection of musings on the mirroring of the ‘self’ in self-reflexive film and video auto-portraits and personal diary films in order to weave together something of a ‘pre-history’ of the ‘selfie’. KABANE77 is putting the reel back in motion this summer and is proposing a new series of outdoor events. 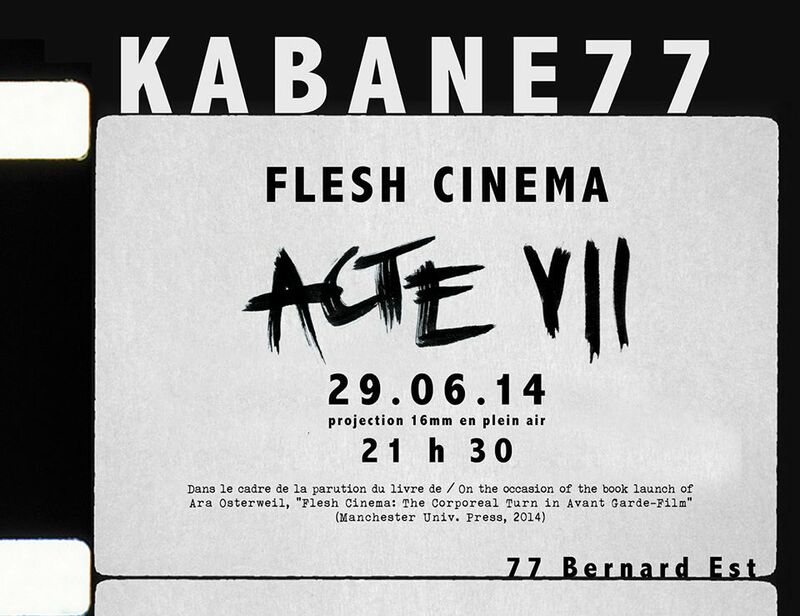 Dedicated to independent and experimental filmmaking, KABANE77 is inviting you under the trees for ACTE VII. 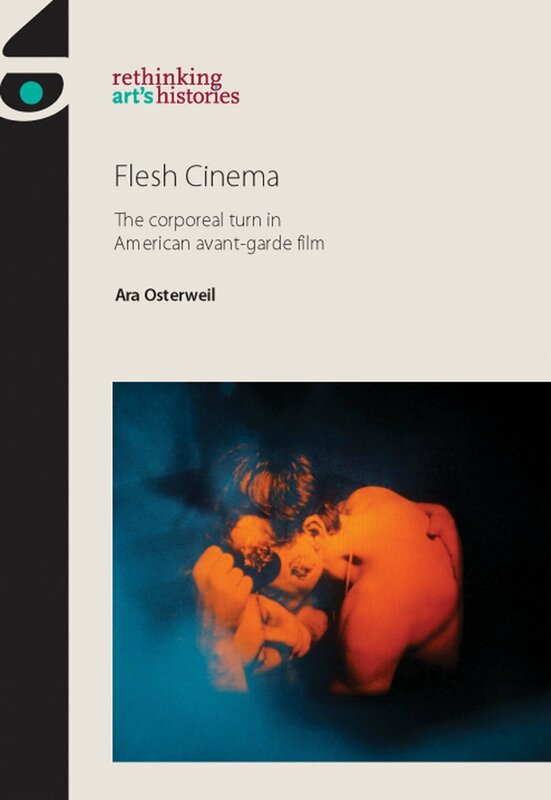 Flesh Cinema: The Corporeal Turn in American Avant-Garde Film explores the groundbreaking representation of the body in experimental films of the 1960s and 1970s. Focusing on sexually explicit films by Andy Warhol, Barbara Rubin, Stan Brakhage, Carolee Schneemann, Yoko Ono and Paul Sharits, this book demonstrates how experimental cinema not only transformed American visual culture, but also the lives of those who created it. By situating these films in relation to the civil rights and sexual liberation movements, Flesh Cinema investigates how social politics continue to inform their meaning. 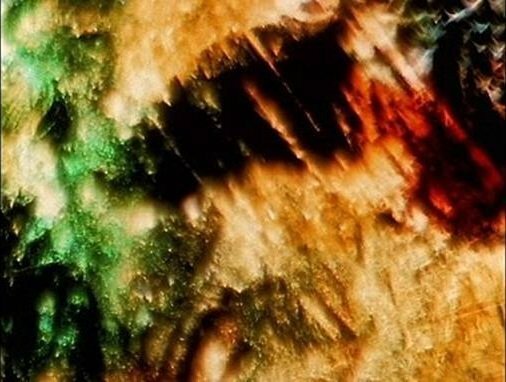 Without question one of cinema’s most influential and prolific artists, Stan Brakhage (1933-2003) created a monumentally significant and expressive body of work that spanned 50 years and over 350 films. For five decades, Brakhage worked in a highly distinctive, individualistic vein, mining celluloid cinema and--at least in his hands--its seemingly limitless potential for the articulation of raw subjective experience and pre-linguistic vision. The Academy Film Archive has been actively preserving and restoring Brakhage’s body of work since his collection was deposited there in 2004. 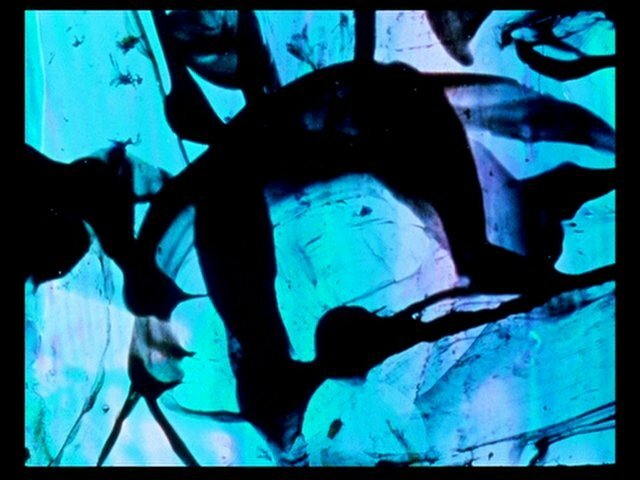 In a career loaded with countless visionary works, Brakhage’s The Pittsburgh Documents (often called The Pittsburgh Trilogy) are a trio of acknowledged masterworks, and represent a radical approach to the concept of a cinematic document (as opposed to documentary) rooted in subjective observation. 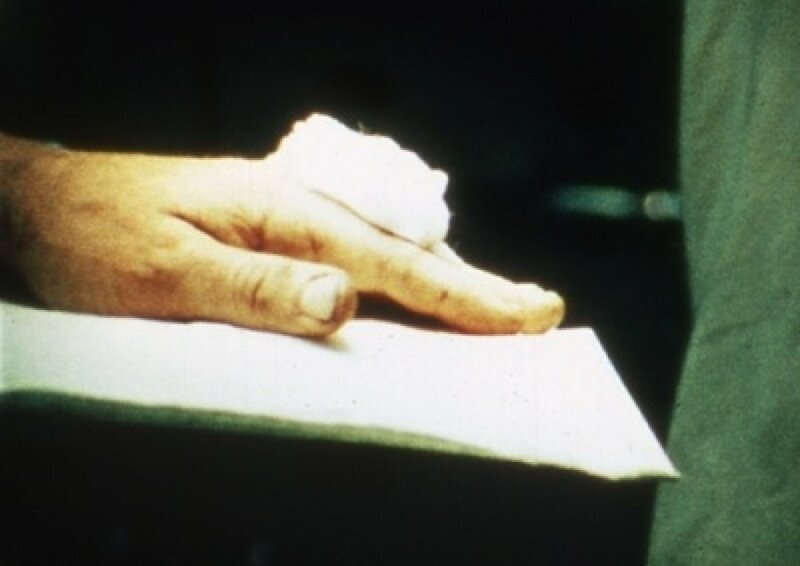 By training his eyes and the film medium on three subjects he felt were elusive, inscrutable, even fearful in their universality, Brakhage sought to gain some empathic foothold--if not an understanding--in these realms of authority (police), illness (hospital) and death (morgue). 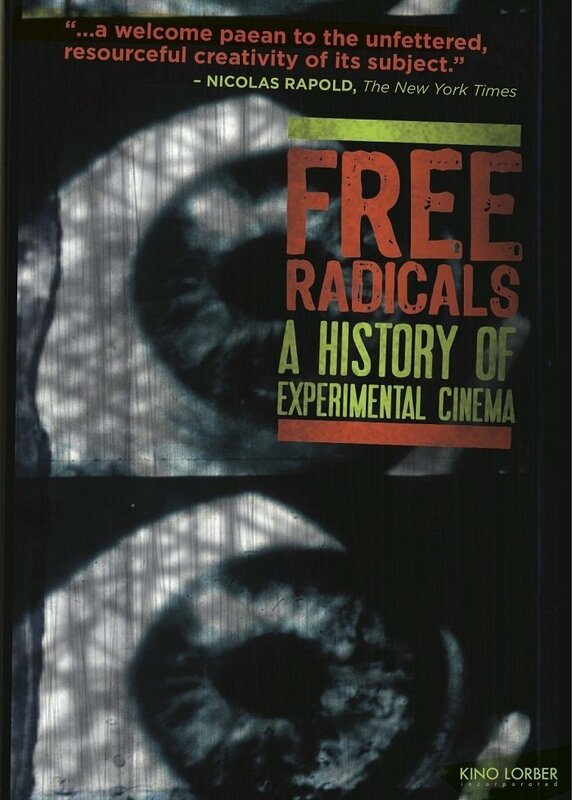 This feature-length documentary provides a vivid, eye-opening, and appropriately personal introduction to one of the most important, yet perpetually marginalized, realms of filmmaking: avant-garde cinema.